Hartings’s new Han-Modular Sliding Frame is a docking connector designed for use with motor control centres that incorporates a test position in addition to the normal mated and unmated positions. Up to now, docking connectors have only featured the “plugged in” and “not plugged in” states. The Han-Modular Sliding Frame now allows three different plug-in states using to achieve a mechanically simple solution to ensure easy and safe assembly. In the unplugged position, the signal connector and the power connector are both unplugged, and the drawer is not in the switch cabinet. In the testing position, the drawer is pushed into the switch cabinet and the signal connector is mated in the sliding frame. Between both sides of the power connector, which is located next to the signal connector, a distance of about 35 mm remains so that there is no “live” power transmission. The system is in a safe state and can be checked via the inserted signal connector. After the test has been performed, the drawer - including the power connector - is pushed completely into the working position inside the switch cabinet. Here, the signal connector in the Han-Modular Sliding Frame moves in the direction of the cabinet’s rear panel along with the drawer – until the power connector is also in the working position. The system can now safely be put into operation. Using this type of docking connector with an integrated test position facilitates the cost-effective mechanical design of drawer systems for applications in motor control centres. 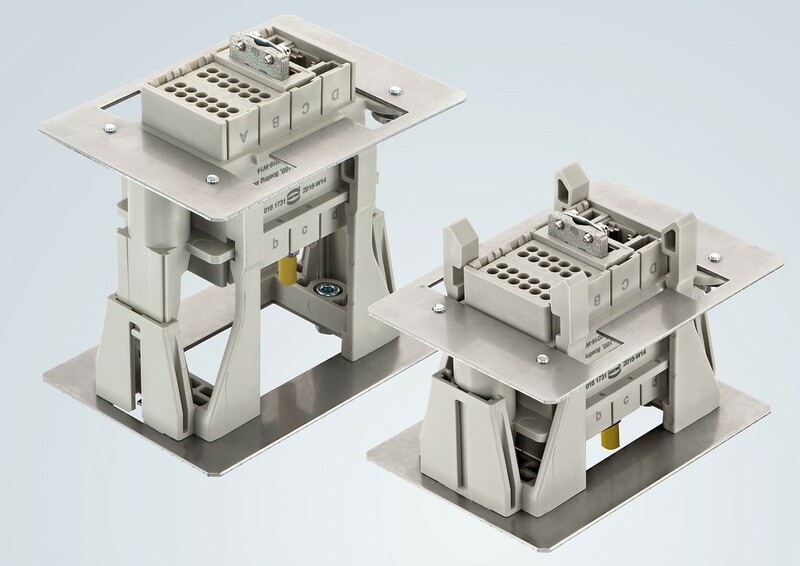 It also offers a high degree of flexibility in the electrical design due to the wide range of options offered by the Han-Modular® series with over 100 different connector modules. 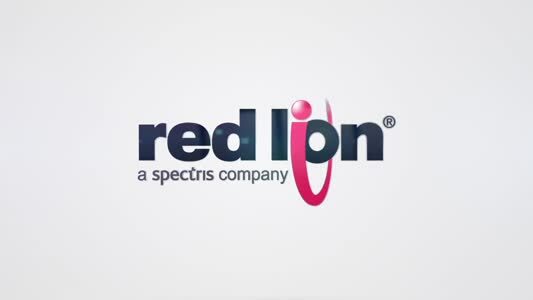 Bus systems such as Profibus or Ethernet can also be easily integrated or retrofitted.